New Year’s resolutions often include getting more exercise, spending more time with friends or taking breaks to relax and re-charge. What if we told you that golf was a good way to do all three? 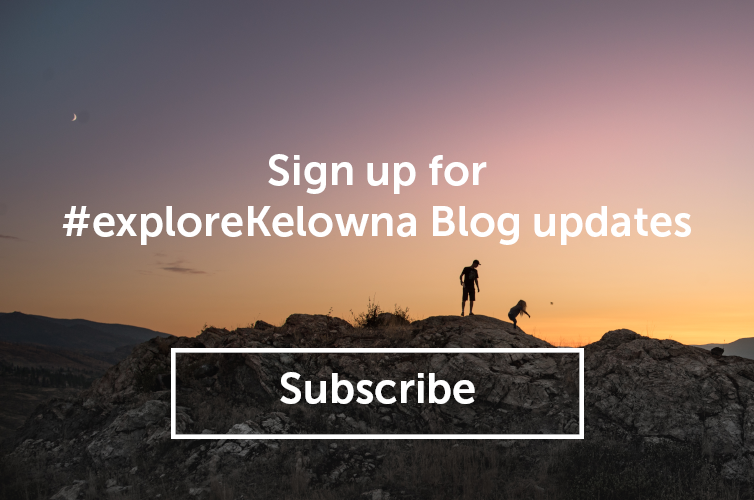 And that with endless choices for all skill levels, that Kelowna is the place to start. 1. Golf may not be the most physically demanding sport, but golfers walk on average six miles in an 18-hole round. Add in the various terrains available at 19 spectacular golf courses, think up hill, down hill, through the sand and rough, now that is good exercise! 2. Golf is a game in which good manners and respect are paramount. Your foursome can be made up of friends, colleagues, family members or you can be paired up with other golfers and make new friends. 3. No round of golf is the same as the last. Course conditions vary, weather changes, your company can change daily, and your swing is certainly never the same. Every single round of golf is already different and with 19 golf courses to choose from, the variety is endless. 4. You can eat and drink while you play. 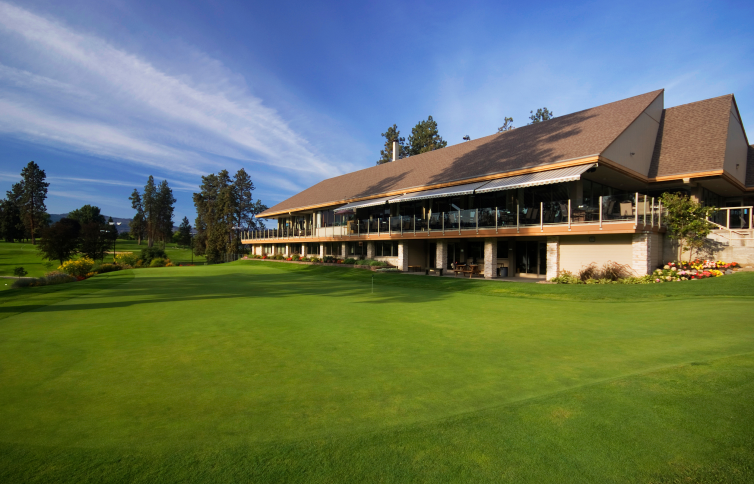 Pick up a coffee from the snack shack or enjoy a sandwich and a beer while playing your round. In what other sport can you do this and not be a spectator? 5. Golf can be played alone. If you just need some time and some space a twilight round might be just the thing. You never know, your next great idea could happen on the golf course! 6. Golf is a game for all. It’s a fun, recreational activity for millions of people of all ages. So our wish for you all in 2019 is to let go of your worries for a while and take a walk. Happy New Year and Happy Golfing! 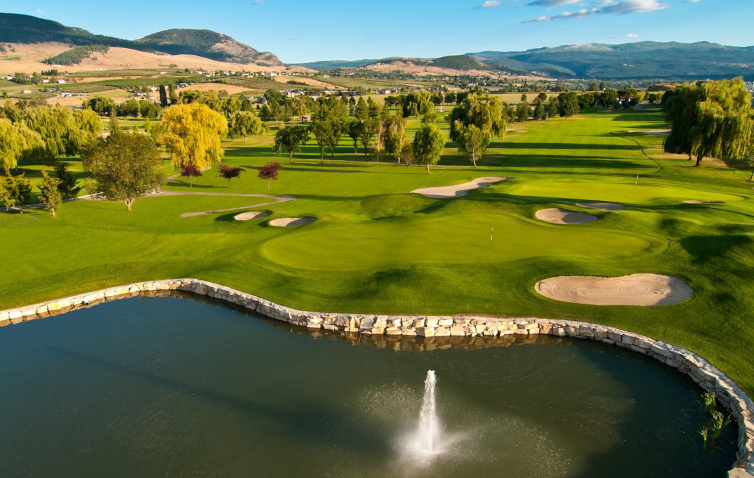 Book your 2019 Kelowna Stay & Play package online or call 1-800-930-4622 today. 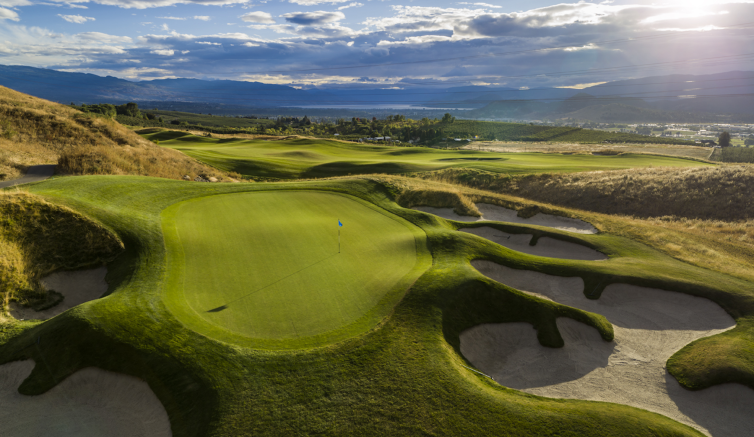 Our Golf Package specialists have been in Kelowna since 1997 and have played every course themselves countless times. 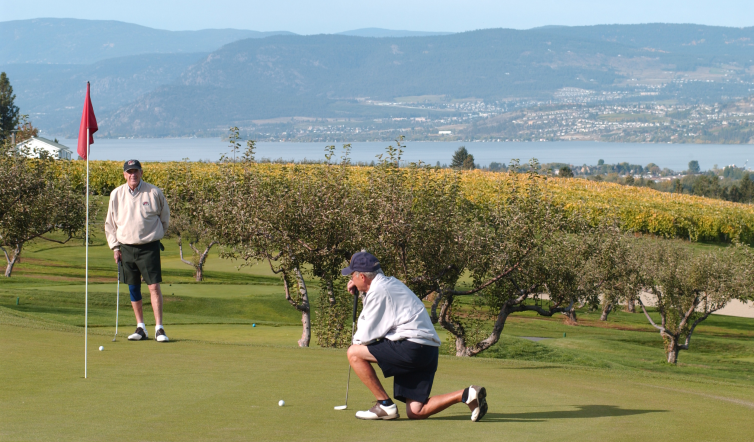 Our golf course staff is ready to welcome you to Kelowna. What are you waiting for?